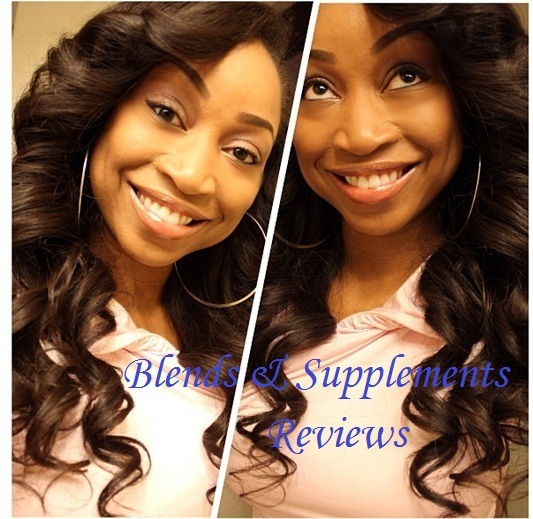 Click here to view more photos of the Natural Straight! Our Platinum Collection features Virgin Hair sourced and collected from the northern regions of South America such as Venezuela, Peru and Colombia and the Russian Federation Territories. The natural straight pattern comes in a variety of textures ranging from a very defined textured pattern to satin smooth fine textures. With each piece, you can expect thick, strong hair with natural bounce and moisture.Using our strongest wefting method, each piece is guaranteed to be non-shedding, tangle-free and effortlessly manageable. 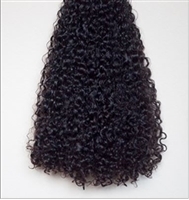 Like all of our virgin hair collections, this hair can be washed, curled, flat ironed and is reusable for several years. Available in Natural Black or Brown tones ranging from Off Black to Medium Brown. Color may vary due to the nature of the virgin hair. We try as as much as possible to match your color preferences but this cannot always be guaranteed. The hair was soft and beautiful. My only complaints would be that I asked for all 22 inch bundles and for my bundles to be medium to light brown in color. Instead I got a thin 22 inch bundle, 2 20 inches, and they were all natural black in color. This hair is beautiful. Recently received. Heard all good things about Golden Swish over the years. They stay consistent. 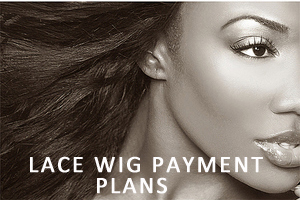 Give the best detailed options for hair. The hair it self is OK, it's more of a silky texture, not medium coarse at all, which is what I ordered. The beards on the wefts are way too long, almost a whole inch. I am still trimming them down. I have purchased several textures from Goldenswish and I've never been disappointed. 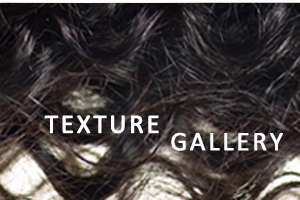 The quality of hair is amazing. I do not seal my wefts and I do not experience any shedding. The hair can be reused multiple times. When contacting customer service I have received a quick response.